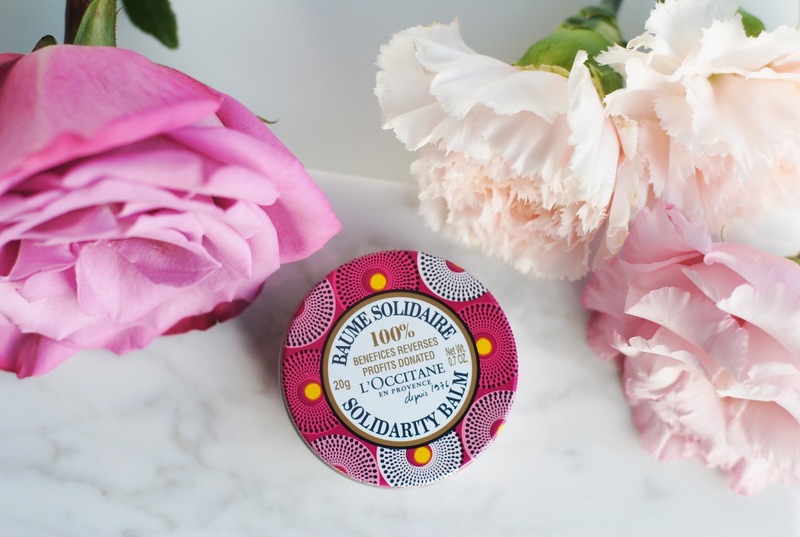 The L'Occitane Solidarity Balm is available now and partners with the UN Women: 100% of the profits will finance NGOs projects to promote women's leadership in the world, together with the L'Occitane foundation. 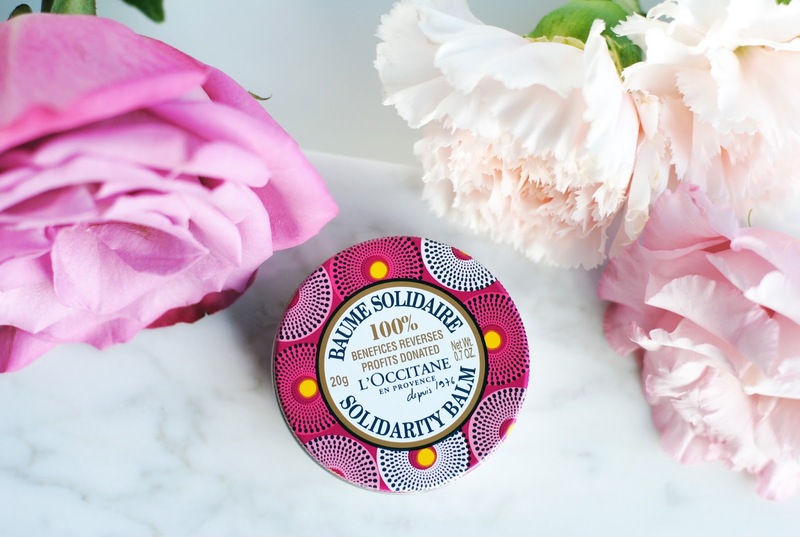 Why a solidarity Shea Butter balm? Shea Butter is often called 'the gold of women'. Ever since the 1980s L'Occitane has a partnership with women in Burkina Faso. 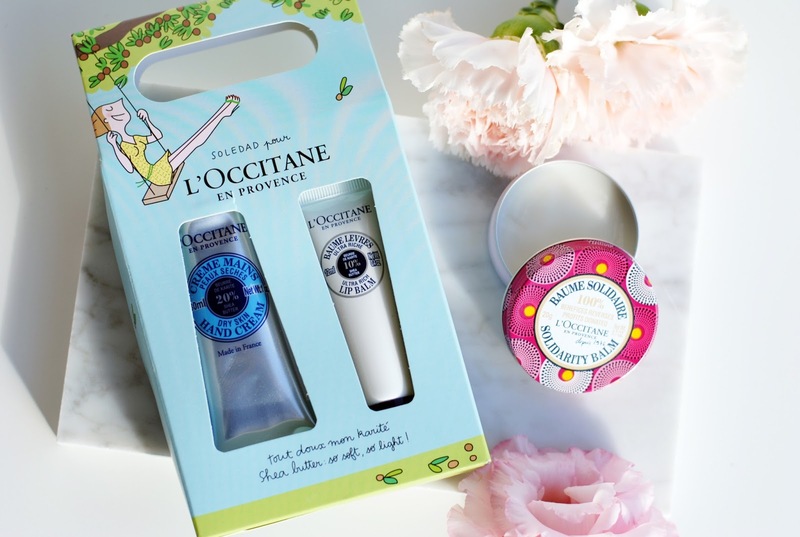 L'Occitane supports economic emancipation and backs up projects that promote female entrepreneurship and literacy. The L'Occitane Shea Butter is produced in a program with over 17000 women in Burkina Faso. 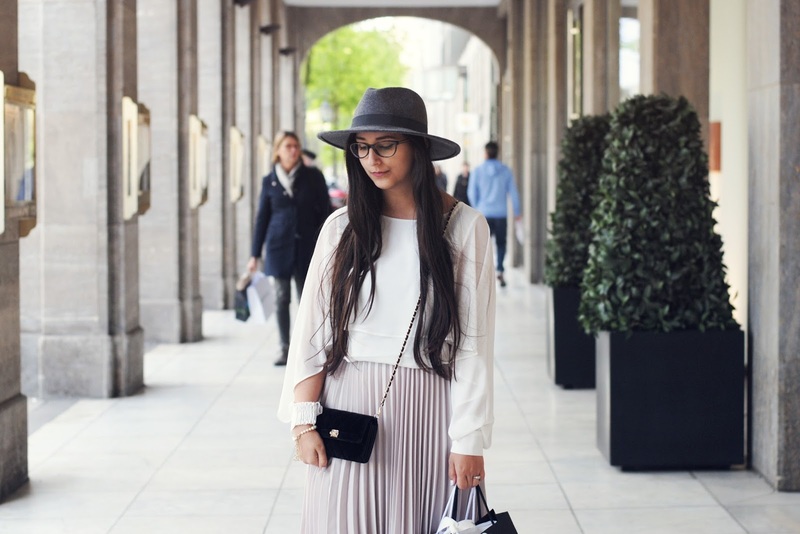 Why is this balm worth it besides supporting other women? It's a balm that's good for everything: use it as a lip balm, use it on the tips of your hair, use it on dry elbows,... You name it. 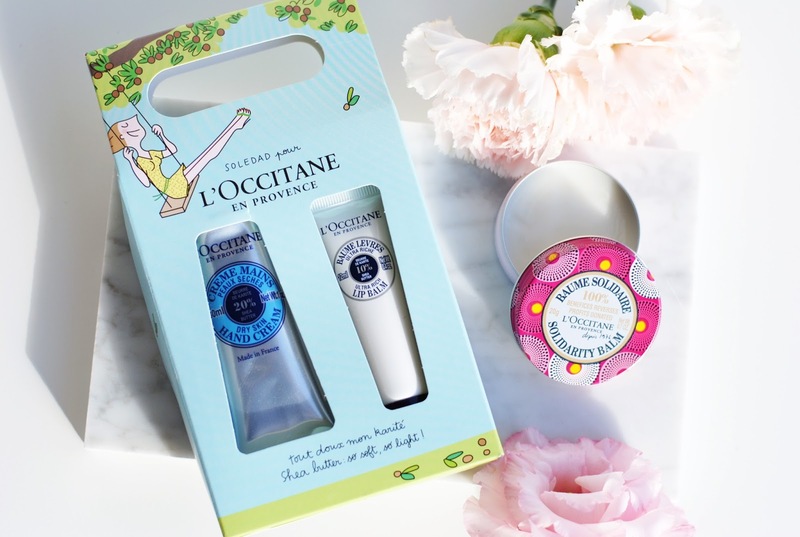 From one lip balm to another - L'Occitane released 3 cute hand cream/lip balm sets: one with shea butter, one with cherry scent and one with a scent of roses. 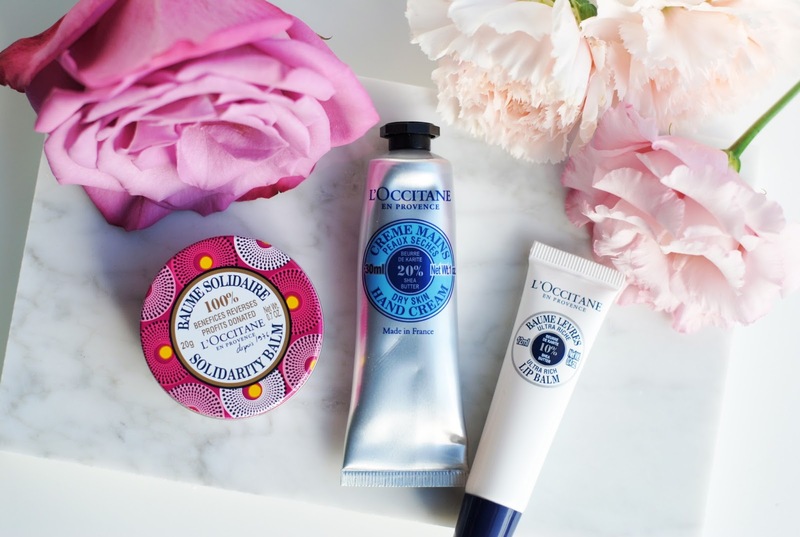 Soledad created the beautiful packaging that is very 'L'Occitane' and so very playful. 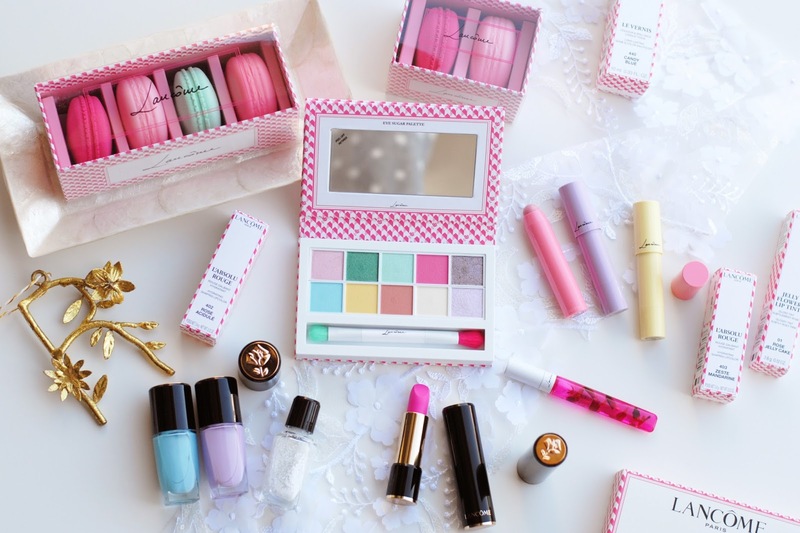 What else is there to say about this pretty set? 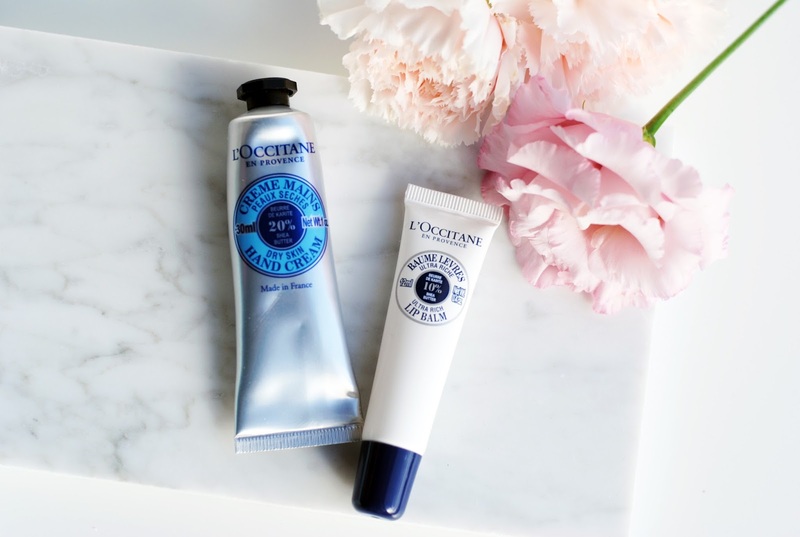 I've discussed the L'Occitane hand creams numerous times here, they're good. They're really, really good - moisturizing, not sticky, perfect for dry skin. 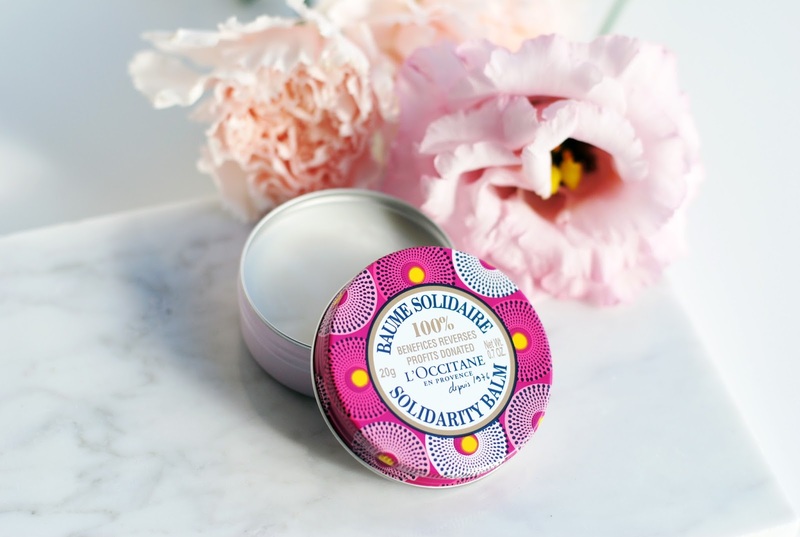 Initiatives like the solidarity balm make me happy. They make you reflect about the world outside our own bubble, and that's something we all need sometimes. 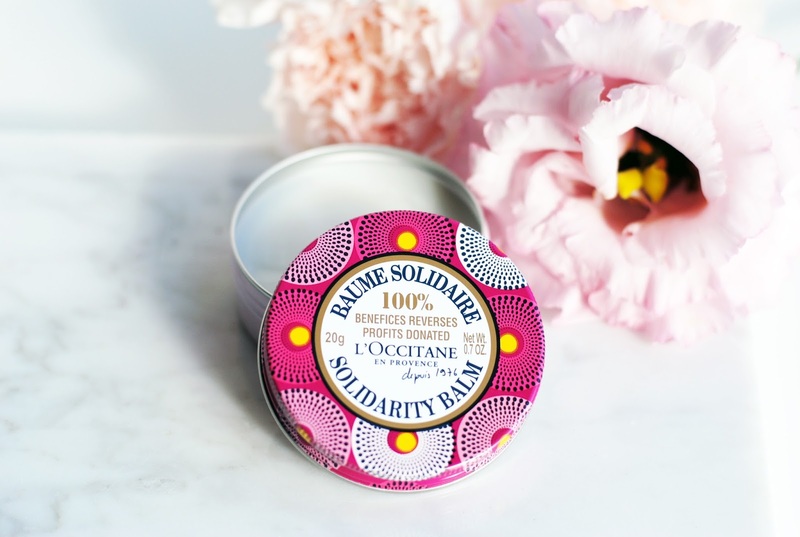 I also love initiatives like the Solidarity Balm, we need more initiatives like this! 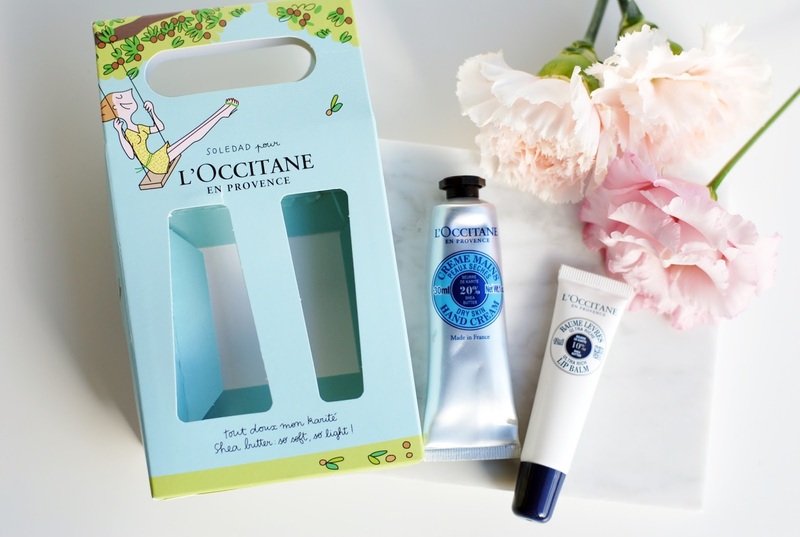 The products of L'Occitane are just great, and I always love their packaging. 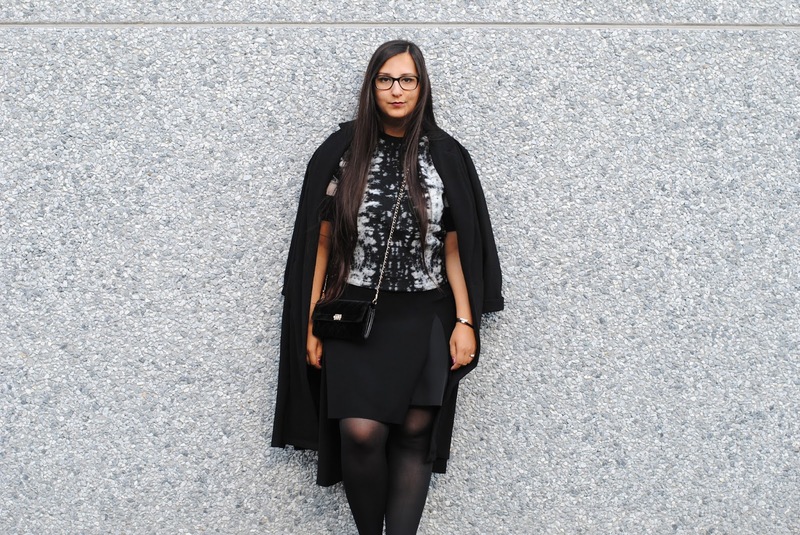 Beuatiful pictures RAni!!!! I have one hand cream from them that I love. The smell is strong but it works! Such good stuff! Inderdaad een fantastisch initiatief! Het product is ook echt de moeite waard, ik sleur die van mij overal mee naartoe. Awesome product! 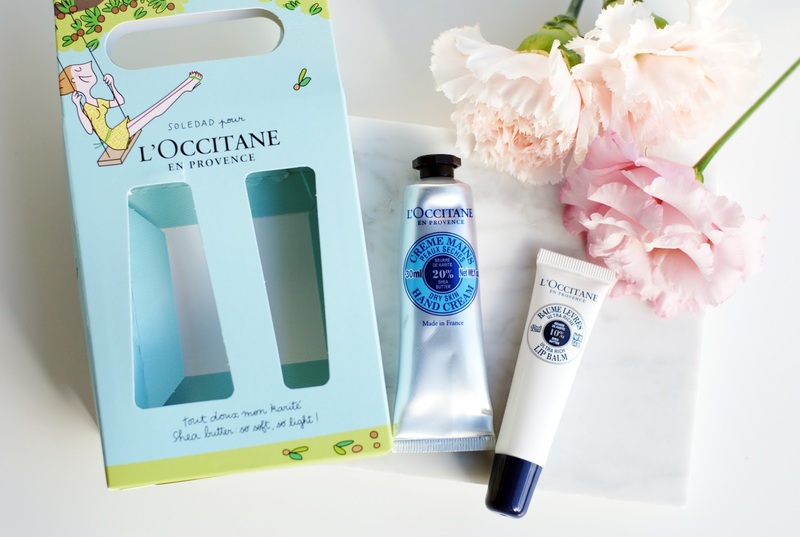 I love L'occitane products!